Editor’s Note: Lew Deal, retired Lieutenant Colonel of the U.S. Marine Corps, joined the U.S. Marine Corps in 1975 and retired in 1999. In the Marines, Deal flew Cobra gunships and while on active duty, developed a passion for helping wounded veterans. Now he’s Mossy Oak’s representative and partner with the Paralyzed Veterans of America Outdoor Recreation Heritage Fund (PVA-ORHF). This week, he’ll tell us about the purpose and mission of the PVA-ORHF, and some of the hunts they have partnered with Mossy Oak to sponsor. Twenty years ago, I read an article in “Outdoor Life Magazine” about disabled hunters being able to hunt. At that time, I was serving in Quantico, Virginia. I had some veteran buddies who had been injured and still wanted to hunt. So, I spoke with our base commander to develop a fully-integrated deer-hunting opportunity at Quantico for disabled veterans. I spearheaded a movement that helped to result in the Disabled Sportsman’s Access Act. While going-through that process, I met the folks from Mossy Oak when at a shooting summit. 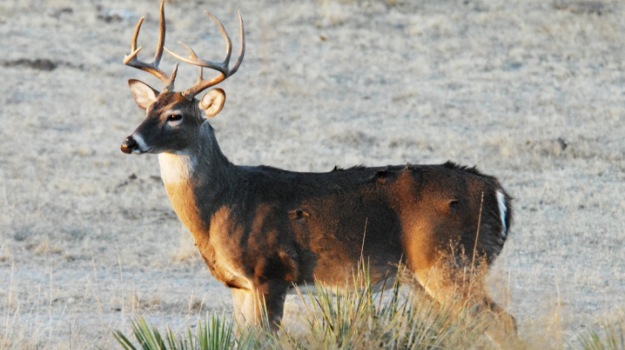 I laid-out the plight of disabled veterans who wanted to hunt. Many outdoor companies were there, but Mossy Oak was the only one to stand-up and say, “Our company wants to help.” Mossy Oak was so interested that they flew me to the home office in West Point, Mississippi, where I met with Ronnie “Cuz” Strickland, today the Senior Vice President of Media Services for Mossy Oak. 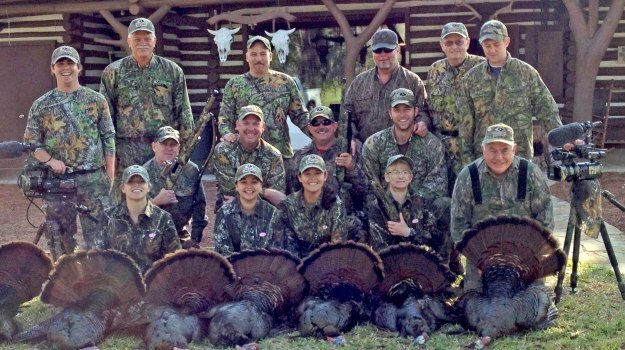 I helped Mossy Oak put together the company’s first disabled veterans’ TV show. The Paralyzed Veterans of America Outdoor Recreation Heritage Fund a nonprofit organization, has been helping veterans since 1947. Mossy Oak and Wal-Mart are partnering with this foundation to raise $10 million for an endowment to fund rehabilitation programs for as long as veterans need them. We deal not only with physical wounds, but also traumatic brain injuries and other types of injuries. We’ve learned the outdoors is a great way to help these veterans, who have served our country so faithfully, to become re-engaged with society. We also help the veterans’ families. Many of our wounded veterans are young men, only 18- and 19-years old. Because of the medical help they get on the battlefield and back in this country, hopefully they will live to be old men. So, I want to make sure that when I’m long gone there still will be funds available to help these people. I believe the good Lord can guide all our steps, and I believe this is what He’s told me to do. 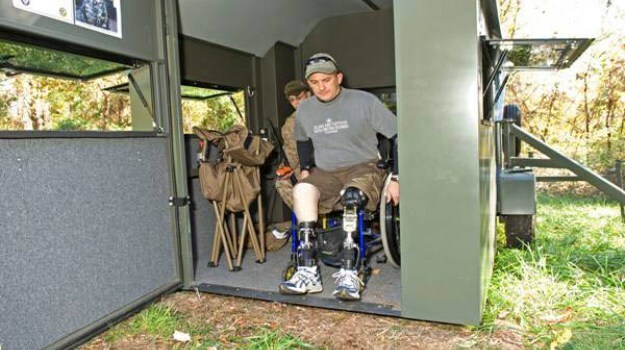 Mossy Oak is part of the family of the PVA-ORHF. They’re the best people we know to help tell the stories of these wounded veterans and their desires to hunt. We’ve put-on some wonderful events with the folks at Mossy Oak. People probably never may hear about the amazing things Ronnie “Cuz” Strickland and Toxey Haas, the founder of Mossy Oak, do behind the scenes. When we have events, the veterans don’t have to pay for anything. When we have hunting camps for these veterans, we want to eat well, laugh, hunt hard and forget about war. We want them to know they have friends who care about them and sincerely want to make their lives better. 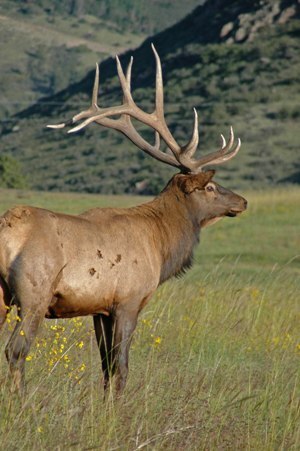 For instance, we did an elk hunt in Colorado in September, 2012, with two enlisted Air Force Purple Heart recipients. Most people think Air Force pilots are the only ones who get shot-down and wounded, but there also are enlisted men who have to accomplish hard missions and may be wounded. 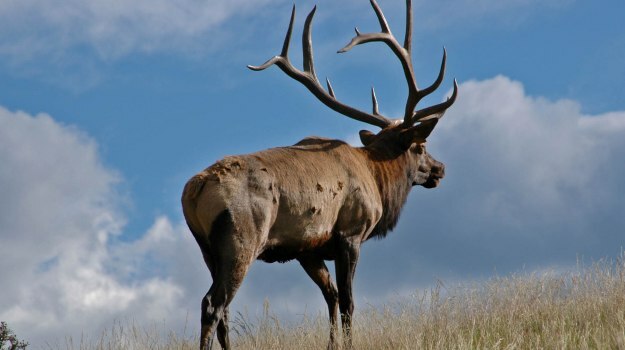 So, we took these enlisted veterans on their first elk hunts. We went to Three Forks Ranch in Colorado (www.threeforksranch.com), and they both took really-nice bulls. They were so excited and amazed at the size and quality of animals that they had taken. These outing are some of the things that PVA-ORHF tries to do for our wounded service men and women. 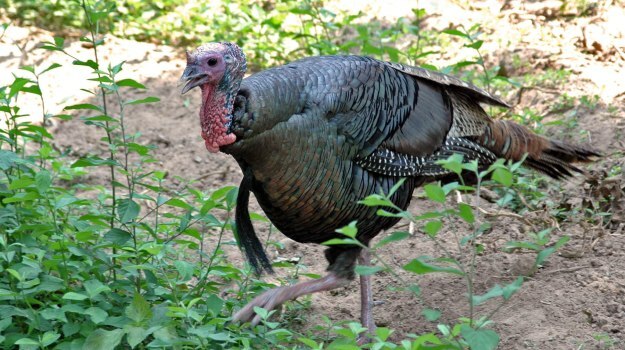 One of the toughest turkeys of the entire hunt is the gobbler that you’ve shot at and missed, or the gobbler that someone else has shot at and missed. To take this bird, you have to pay attention to what you’re doing, realize what’s happened before and after the shot, and understand where you think the turkey has gone after you’ve pulled the trigger, and he hasn’t fallen over dead. It’s been very rewarding to see the outdoors accessibility we helped create at Quantico in the 1990s still being utilized today. Quantico even has a wheelchair-accessible duck blind. There are buffer areas where no one is supposed to enter. Some of them are near firing ranges. We have very-controlled access to these lands, so nobody bothers us or the veterans. It’s a safe area.